PATNA: Describing human trafficking as an organized crime through which individuals generate wealth at the cost of society, state DGP Abhayanand on Thursday said police investigations should not be limited to the Juvenile Justice (Care and Protection of Children) Act for child victims and Immoral Trafficking Prevention Act, but the property generated by the accused should also be brought to surface.Addressing a state-level master trainers' training programme for state police officers, organized by the Bihar police in collaboration with Action Against Trafficking and Sexual Exploitation of Children, the DGP said though the police did not have powers to confiscate the property of the offenders booked for organized crime, human trafficking was always done with commercial motive and its economic aspect should not be left uninvestigated by the police. He said the police would soon be given the right to confiscate properties worth up to Rs 5 crore in such cases by the central government.The information collected by the cops will be fruitful while filing enforcement case information report (ECIR) with the Enforcement Directorate (ED) against the offenders, which would later lead to the confiscation of the property acquired by them, the DGP said and added at least 40 ECIRs had been registered by the Bihar police with ED and claimed success in 70% of them.Regarding hurdles in nabbing white-collar people involved in such cases, the DGP said it was due to the lack of proper training and sensitization of the cops concerned, who restrict the investigation of the cases mostly to the persons nabbed from the spot.Speaking on the occasion, former National Disaster Response Force DG P M Nair said Article 23 of the Constitution prohibited human trafficking in every form. 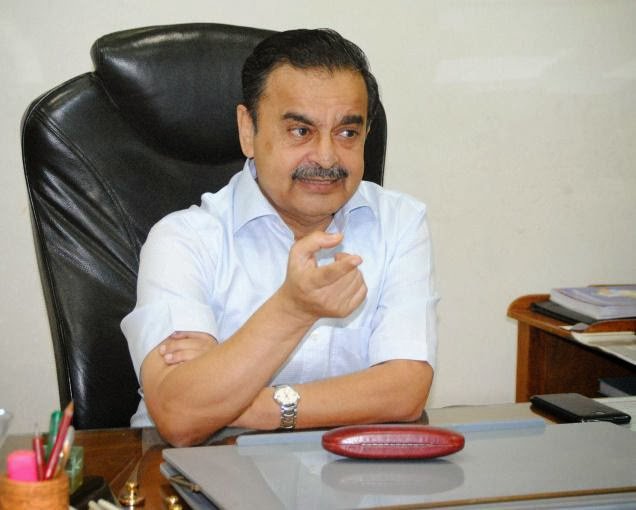 He said besides the recovery of the victims and punishment of the culprits, prevention of human trafficking was also the duty of the police.Discarding the earlier notion that prostitution was the only form of human trafficking, Nair said it is broadly of three types: sexual exploitation, labour exploitation and miscellaneous including organ trade, mail order bride and camel racing. Any kind of commoditization of human being is human trafficking, he said.